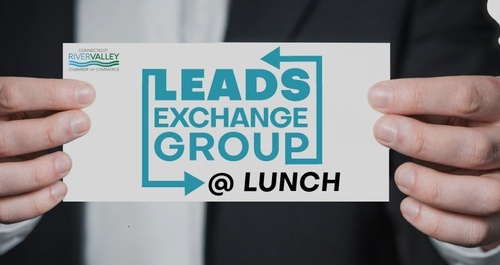 The Chamber's Leads Exchange Group is open to Chamber members and those interested in joining the Chamber. All attendees have a thirty-second opportunity to introduce themselves, explain what their business has to offer and what lead they are looking for. Please bring business cards and marketing materials.